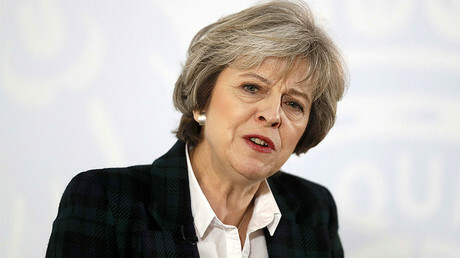 Germany’s foreign minister has welcomed a “bit more clarity” from UK Prime Minister Theresa May after her major Brexit speech on Tuesday, saying it is positive that she wants to work constructively with the EU. 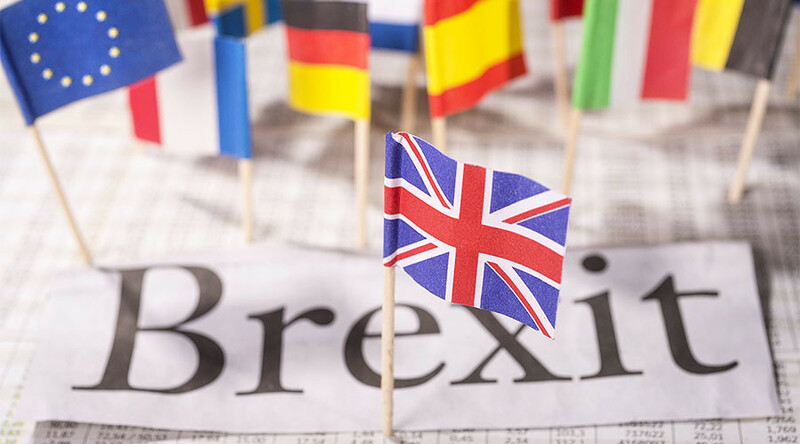 On Tuesday, May confirmed the UK will leave the EU single market during the Brexit process. Other priorities include removing Britain from the jurisdiction of EU courts and imposing controls on immigration. “[May] emphasized that Great Britain is seeking a positive and constructive partnership, friendship with a strong European Union. That’s good,” Frank-Walter Steinmeier said in a statement after May’s speech. Steinmeier said Germany also wants the closest and most trusting relations possible with Britain, according to Reuters, but reiterated that negotiations could only begin once the British government invokes Article 50 to officially start divorce talks. “It’s in the interests of Germany and Europe to strengthen the cohesion of the European Union of 27 members and to protect the unity of the European Single Market,” Steinmeier said. In a tweet, he implied there was a contradiction between May’s renewed pledge to consider Sturgeon’s repeated requests to keep Scotland in the single market and the UK government’s decision to leave it. Good News: UK PM will consider Scottish Government priorities. Prime Minister speaks for Britain! A Global Britain outside of the European Union! Well done Mrs May !! Former UKIP leader Nigel Farage tweeted he could not believe May is using the language he has been criticized over for years.